Cocubes Last changed their Syllabus in early March 2018 and they constantly change their syllabus. Most of the websites don’t update the Syllabus except us. We make updates within 1 – 2 days. Which is why we are the No.1 website in India for Placements. Below you will find the updated latest Cocubes Paper Pattern and Cocubes exam pattern for 2018 year. There are two cases, if you college is registered to CoCubes, they will ask you to attend the test and based on the score you will get calls from different companies for interviews. Also, you can register for CoCubes individually to from their website directly. The third case when a companies like Capgemini visits your campus then the test for that company is conducted by CoCubes and based on score Capgemini may/ may not select you for campus interview round. While the syllabus for each section is given but for most companies, you will only have to give Quants, Logical, English and Computer Programming MCQ/Pseudo Code Test. Once, the result for these section is declared the company may ask you to give Coding Test as well. 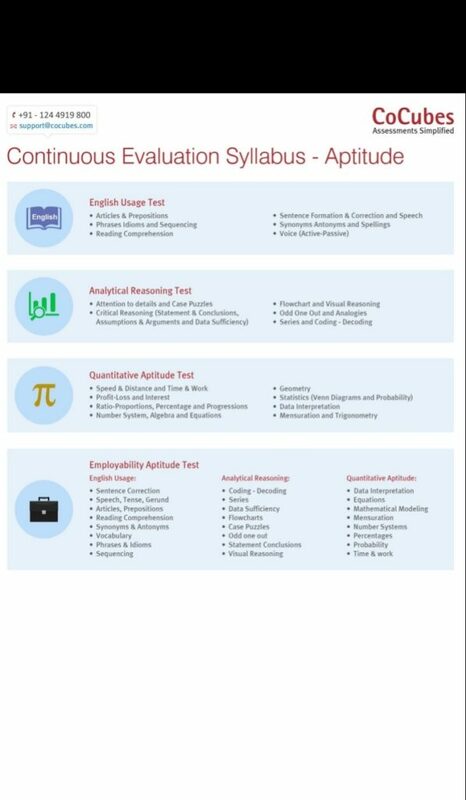 If your college is conducting the test then only Quants, Logical, English and Computer Programming MCQ/Pseudo Code Test will be there, if you are appearing for a specific company, then you should go to the that company’s specific dashboard on our website and check syllabus there. Cocubes Exam is of Moderate difficulty and the time given at times is not sufficient as well, specially in Quants and Logical Reasoning section. Below you will find the syllabus for Domain Test for specific branches. All of them have 20 questions and the time given is also 20 mins. How does my CoCubes Score Card look like? What does CoCubes do? What does it offer? 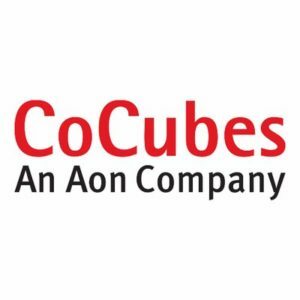 How can I get the annual subscription of CoCubes? 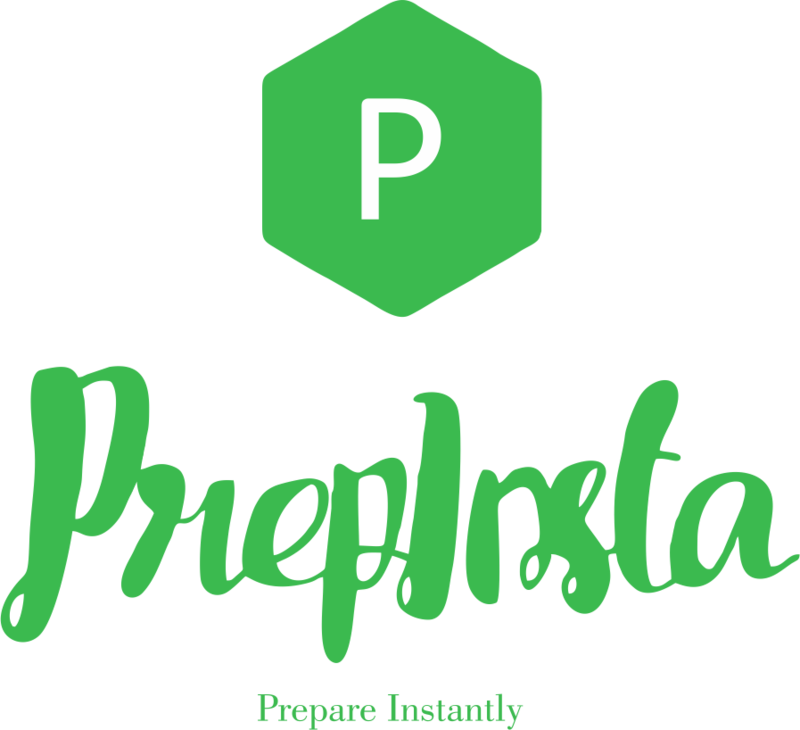 What corporates hire through PRE-ASSESS®? Our list of 200+ partner corporates includes a good mix of corporates across sectors. What if I forget my password? How can I recover my password? What are the types of assessments the candidates will take?